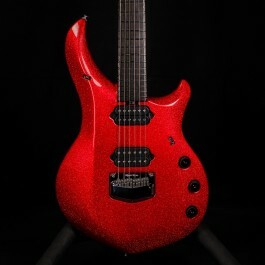 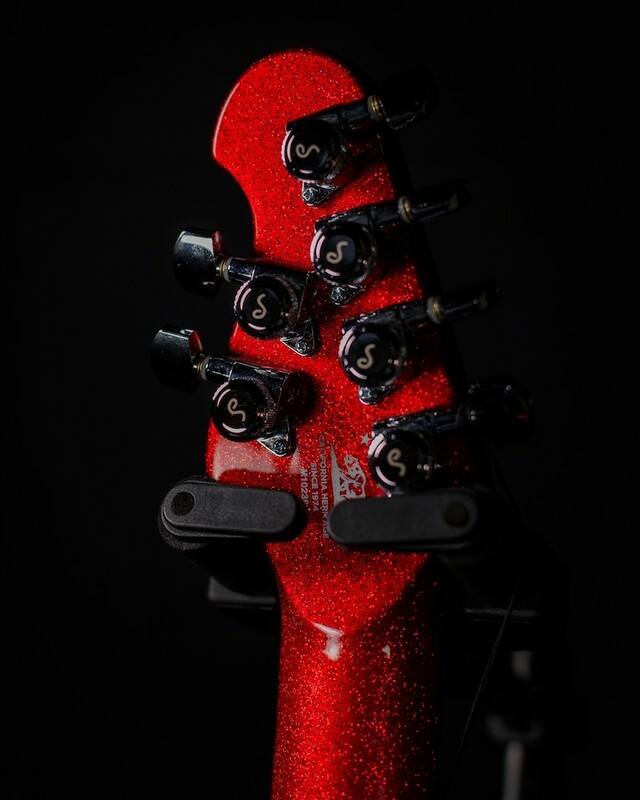 Ernie Ball Music Man Ball Family Reserve Majesty Cinnabar Red Limited Edition 6-String. 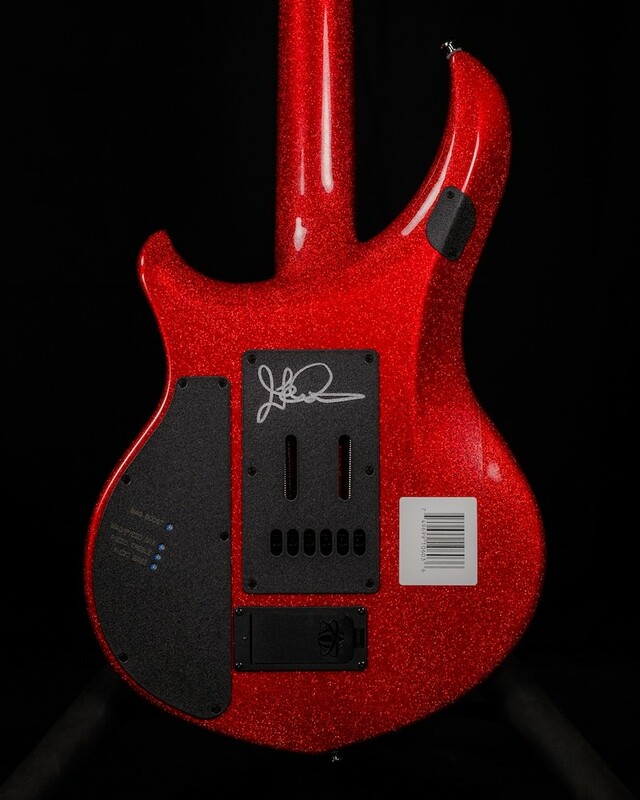 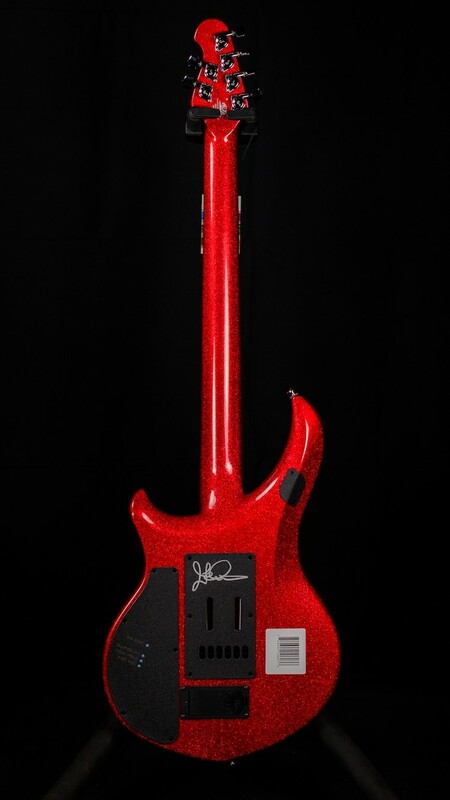 Signed By John Petrucci and only 1 of 105 Made Worldwide. 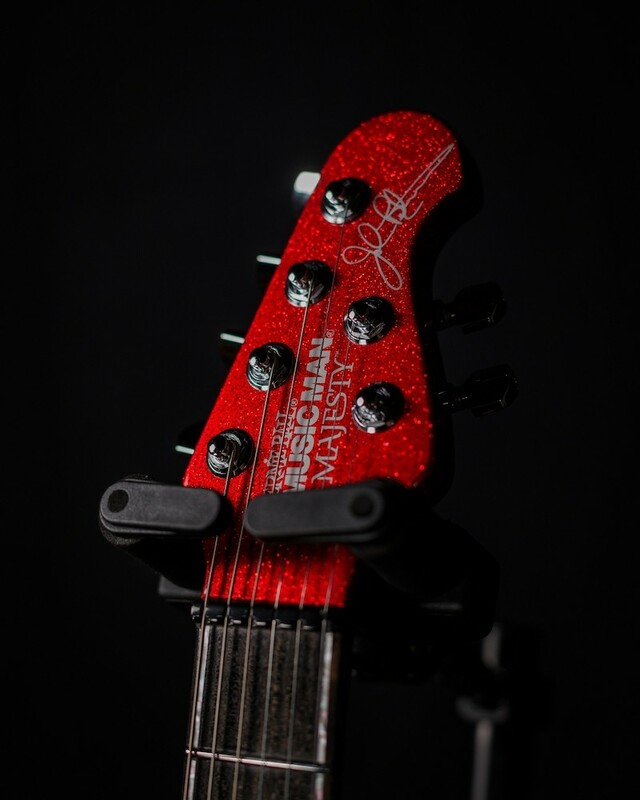 New for 2018, this Majesty features a Streamlined Ebony fretboard with two strips of Pearl inlays replaceing the traditional Majesty shield position markers, Stainless Steel frets, Neck-Thru construction, Piezo bridge, African Mahogany, Matching Headstock, and so much more! The Axe Palace is an authorized Music Man Premier Dealer and this guitar is brand new with case, warranty, tools, pro setup, and our trial period to insure you're complete satisfaction. 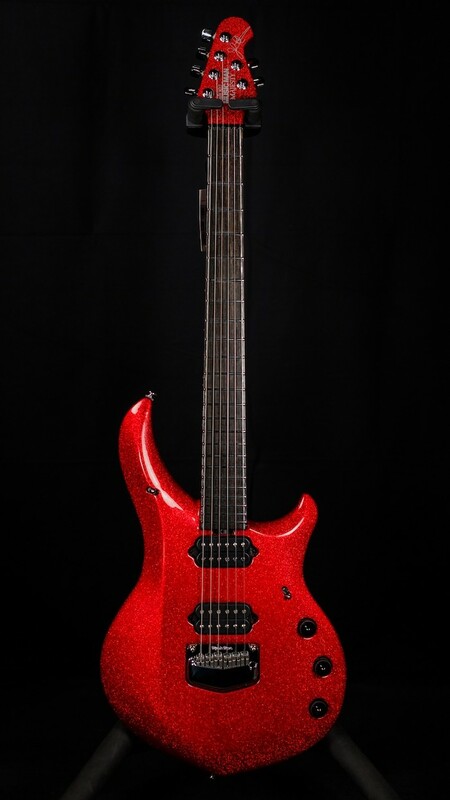 Call 508-921-9973 with any questions or to schedule a test-drive of this magnificent instrument!